Ella Fitzgerald, who would be 96 today once crooned, “Just don't give up trying to do what you really want to do. Where there is love and inspiration, I don't think you can go wrong.” It’s a perfect segue as to why some folks might give up on a vegetable garden. Have you thrown in the shovel or turned over the wheel barrel, calling it quits on growing a small vegetable garden? Overwhelmed with the technical details or just struggling with the love or inspiration to dig into the soil? Well, what uncanny timing as this great how to, 'not just for Gardening Geeks’ landed in my mailbox for a book review. Although its title ‘Gardening for Geeks’ could make one think it’s only loaded with technical and in depth techniques, this easy to handle paperback has everything you need in 224 pages (including glossy photos for those who like visuals). 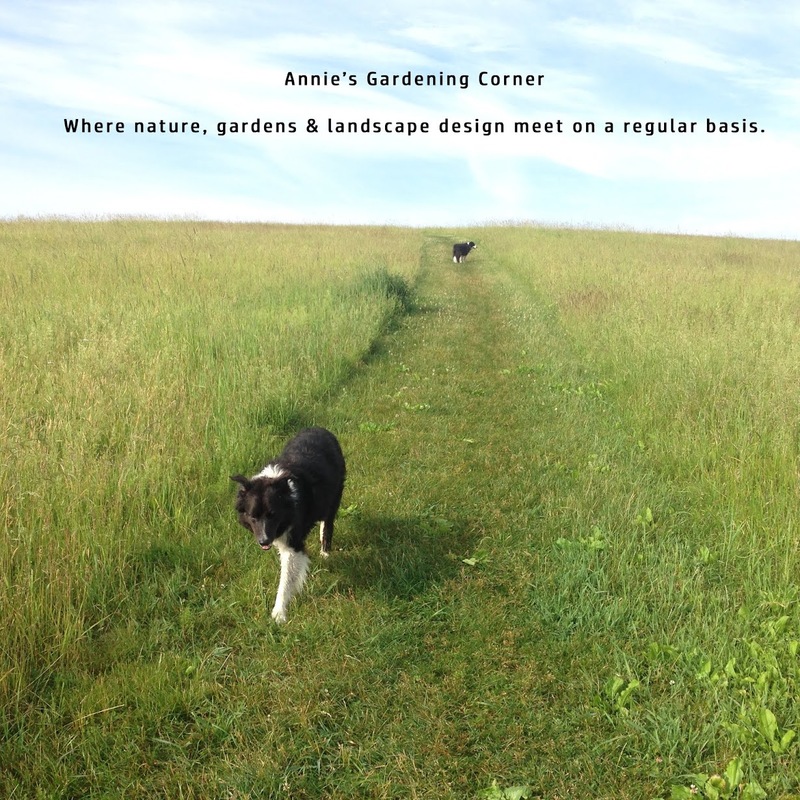 You can be certain of repetitive topics that you find dabbled throughout Annie’s daily blog postings, including tasty recipes, soil testing, when and what to seed and other geek-proof technical garden information. Want that same straight-forward vegetable talk in an easy to handle book, all in one place? That's as simple as it gets even for us garden geeks. For those of us on the East Coast, some of Wilhelmi’s information may need adjustment due to wetter and colder growing conditions but there are tidbits in here that are both innovative and interesting. At $15.95, (not a bad price for a book that costs a lot less than a quick run through the supermarket produce section) this quick read offers food for thought; even to an experienced vegetable gardener. For those wishing to start out or move beyond amateur status, it’s a must-have to add to your garden library. I especially recommend it for those with lots of basic vegetable garden questions. Your search is over; this is a good place to start. And it is specifically geared toward the small garden plot as Wilhelmi’s own vegetable garden is less than 200 square feet. Here’s the quick skinny for the book information. ‘Gardening for Geeks’, April 2013, Adams Media Paperback. Plus a button for bonus material for Chapters 4 & 6, Planning Your Garden Season and Planting Nitty-Gritty. That’s this Thursday’s tidbit as we launch into the New England planting season. It’s time to become the vegetable Geek king or queen of your neighborhood. There’s nothing better than growing your own produce. And for those who just can’t find the love, time or inspiration, remember to always support your local farmers.